(64801) – It's been 3 years since the Northpark Mall hosted a carnival and this time it's the name familiar to Joplinites – Evans United Shows! “We are very excited to bring this fun event back!” Northpark Mall tells Joplin News First exclusively. “The most popular ride will be the Freak Out. 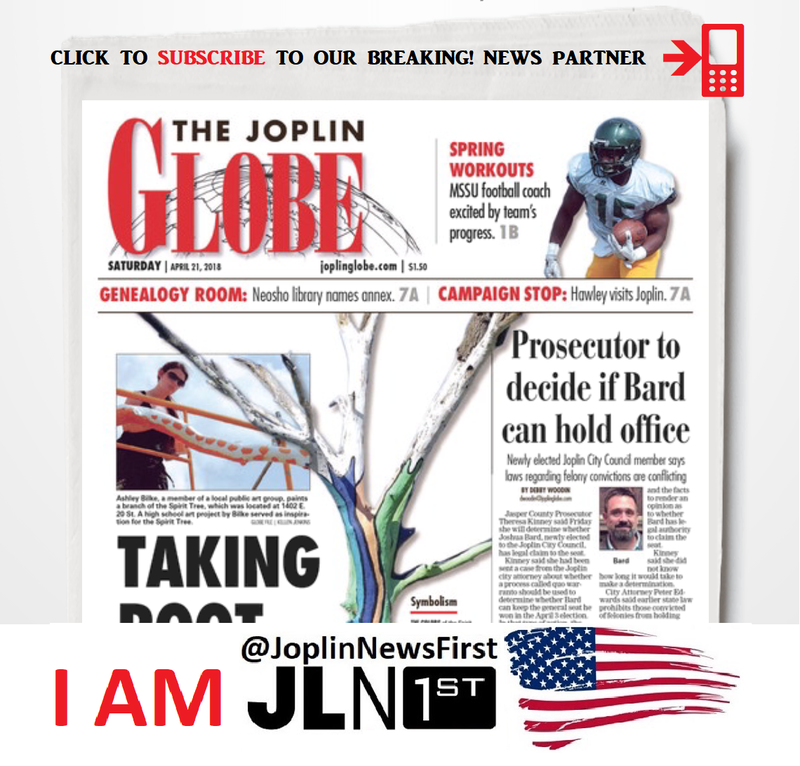 It's brand new to the carnival, arrived last Fall.” One Joplin News First mom posted, "Had a great time. Kids loved Freak Out." Evans United Shows of the past bring great memories. "My brother and I would get a reward for good grades. Instead of Keely's Silver Wheels, one Friday night we got wristbands for the carnival. I still remember that fun and it was now 30+ years ago," stated one of our FB friends. See it is all all laid out along Rangeline in the SW parking lot near JC Penny’s. You can purchase tickets or purchase a daily unlimited riding wristband.